Valentines Day is round the corner and whether you’re going out on a date, have plans with friends or having a cosy night on your own it’s the perfect excuse to treat yourself! I wanted to share some skincare products to leave you feeling pampered as well as some makeup treats to glam yourself up. 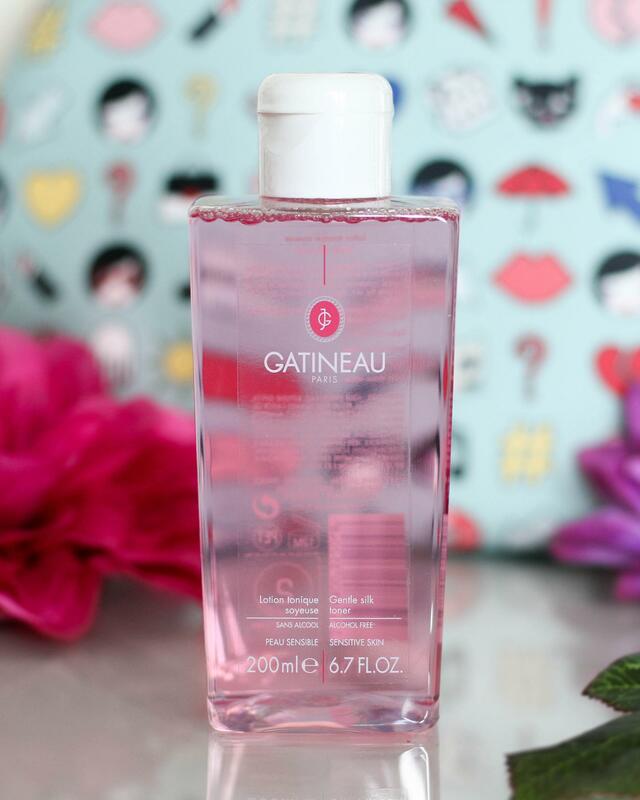 First is the Gatineau Gentle Silk Toner which is non-drying and pH balanced suitable for those with sensitive skin like myself. It’s an alcohol-free toner and rebalances the skin leaving your skin refreshed and feeling soft. I love the pink bottle which feels very valentines-esque and it’s a luxurious product to use after cleansing your skin. Another cute pink product is the Antipodes Joyful Hand & Body Cream which has a gorgeous berries & hibiscus scent. The texture is velvety rich and leaves your skin feeling dewy and smelling fragrant without leaving an oily residue as it’s easily absorbed. I use hand and body cream on a daily basis and it’s lovely to have a more luxurious product to use as it always feels like a treat when you’re applying it to your skin, it also contains avocado oil which provides moisturising nutrients to the skin. 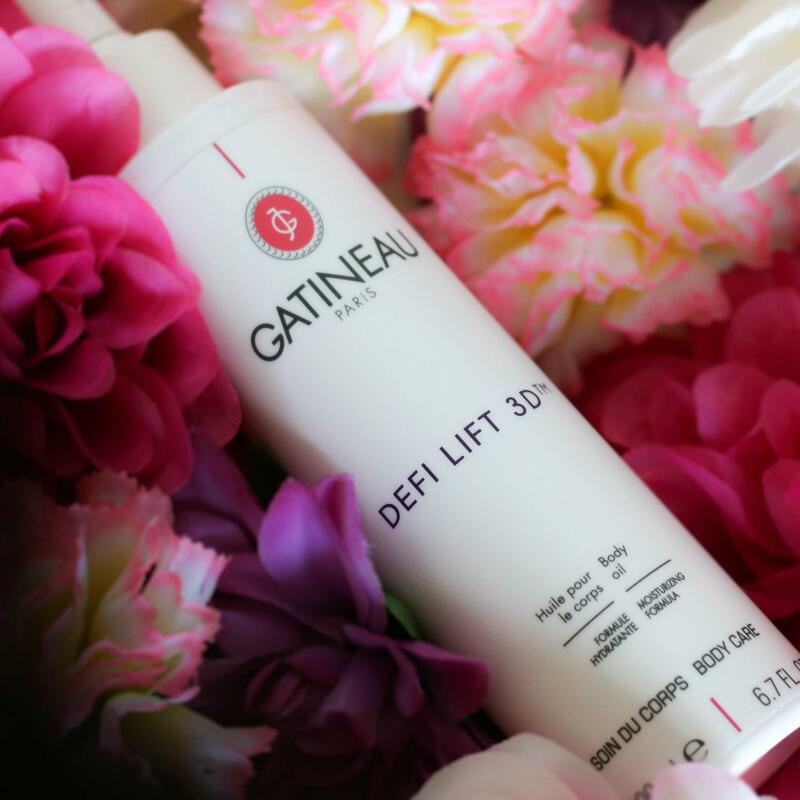 Another product from Gatinuea is the DefiLift 3D Body Oil which is an indulgent product that I love to use in the evening before having a bath with a body brush. When using this with a body brush it helps to stimulate circulation and improve the tone and radiance of your skin whilst deeply moisturising. If you’ve never dry body brushed before you use a body brush on dry skin and work in gentle upwards motions. Always begin at the ankles and move towards the heart in upwards movements, however make sure you’re gentle when using a body brush over softer and more sensitive skin such as the chest and décolleté. There are so many benefits to dry body brushing such as boosting circulation, exfoliating, cleansing pores and making the skin less prone to ingrown hairs. The body oil is enriched with ivy, green tea and vitamin E extracts, plus grapeseed oil and the delicate scent of lotus which smells amazing. I always feel pampered after using this product and it makes my skin feel super soft. I love having my nails painted looking perfectly manicured and pretty, however if I’m honest I don’t always have the patience to wait for nail polish to dry. Every time I paint my nails there’s suddenly something that needs to be done and they end up getting chipped. The imPRESS Press-on Manicure is incredible as it’s so quick and easy to apply, there’s also no waiting for anything to dry so you can apply them then you’re good to go straight away! All you have to do is peel the back off the nails and press down for a few seconds, and that’s it! You can also file these down if you feel that they’re too long. I absolutely love them and they’re perfect if you also don’t have the patience or time to paint your nails, they’re especially great if you’re in a rush. What better way to make your eyes stand out than with false lashes! 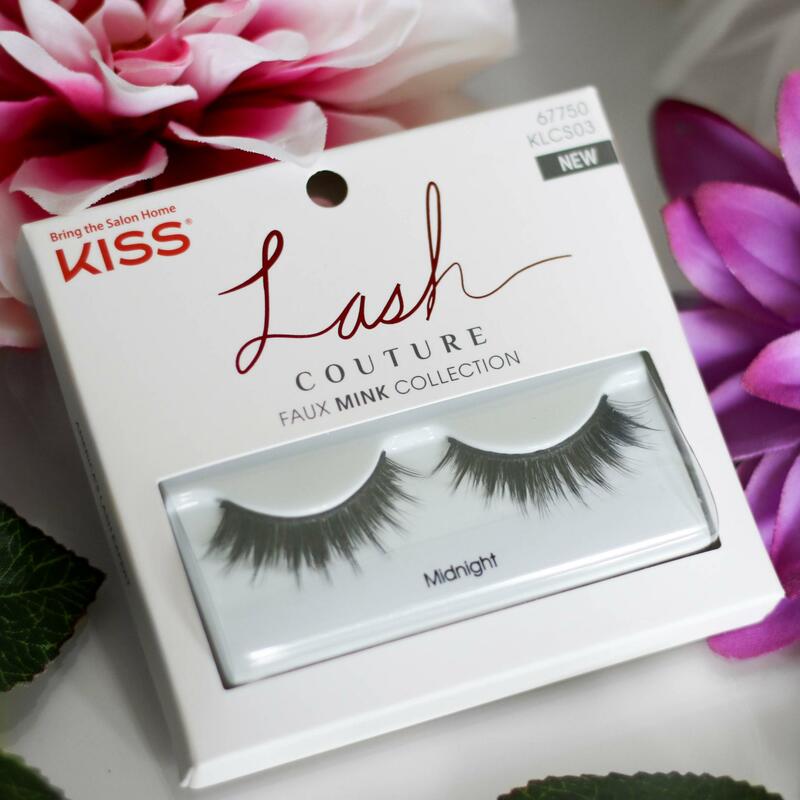 These are from the Lash Couture Faux Mink Collection and give you the luxury of real mink lashes without using real mink. They lengthen and curl your lashes making your eyes look amazing. They’re also weightless so once they have been applied it doesn’t even feel like you’re wearing them. Your makeup look isn’t complete without a statement lip, I always wear lipstick and feel like something is missing from my makeup until I apply my lipstick. Antipodes lipsticks are moisture-boosting as they contain nutrient-rich pure plant oils, and they’re also natural. 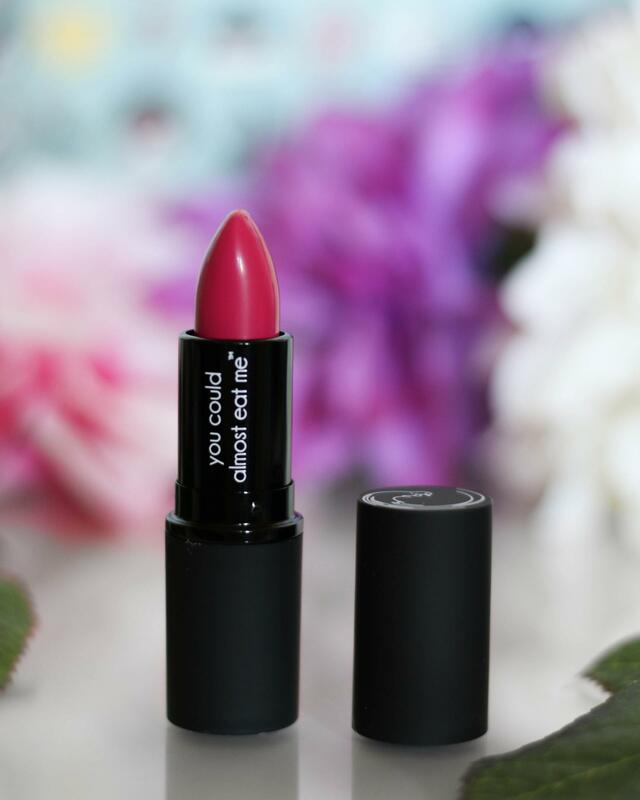 This lipstick is in the shade Dragon Fruit Pink and is a beautiful shade! Why not treat yourself this Valentines Day to some new products to use for a relaxing pamper and some makeup treats to make yourself look glamourous. 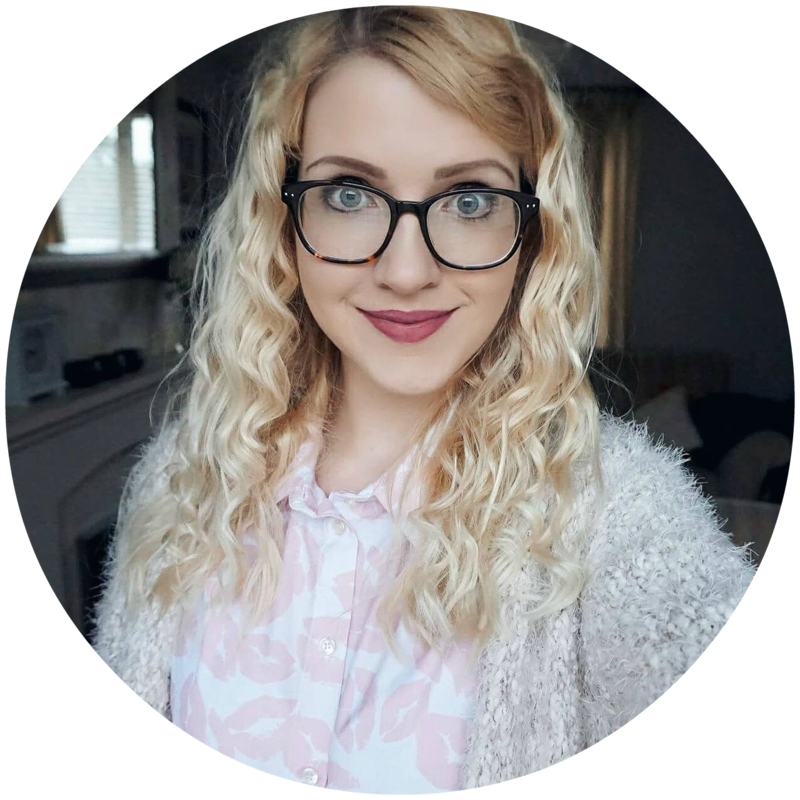 Lovely blog post. That lipstick looks like a lovely shade, perfect for Valentines.